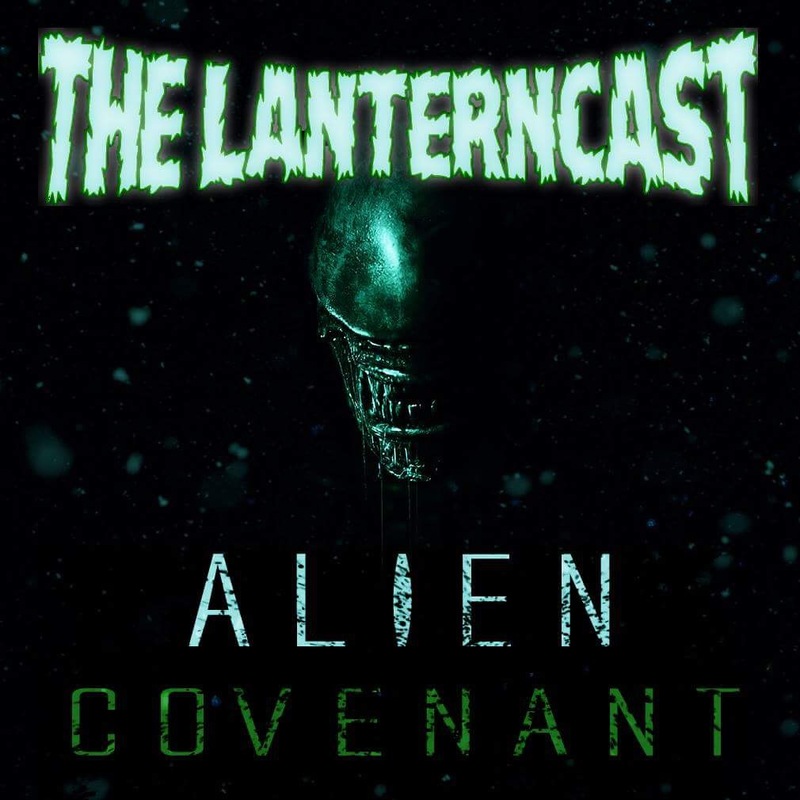 LanternCast Episode #296 – The Brave and the Boldish! 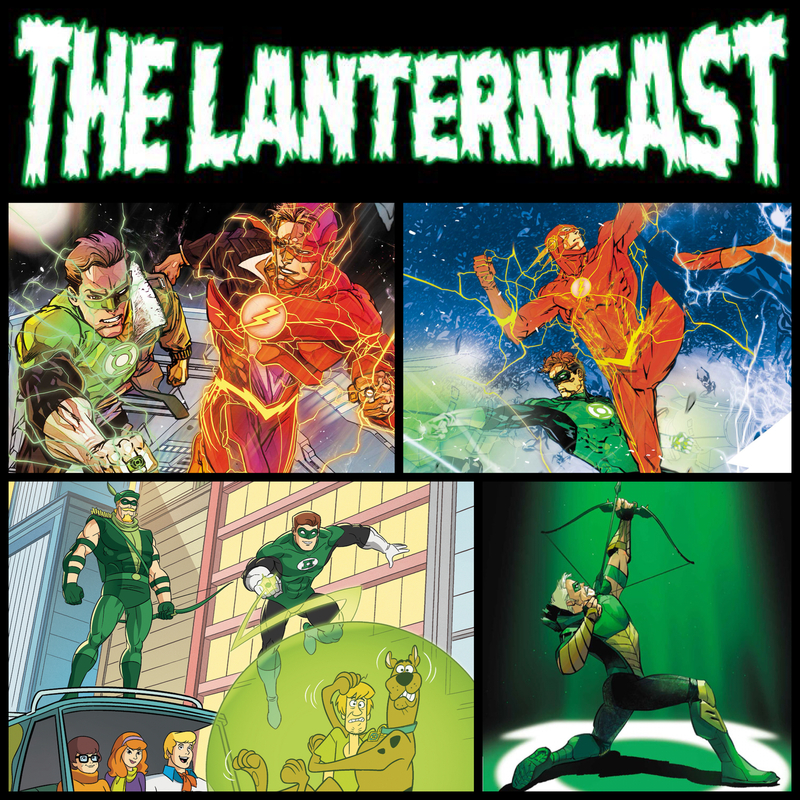 Mark and Chad take a break from regular issue reviews to discuss some good old fashion crossovers that took place in the Flash, Green Arrow and, of all places, Scooby-Doo Team-Up! Nothing says “good times” like Hard-Traveling Heroes hanging out with Shaggy and Scooby! The countdown to Episode #300 continues here! Be sure to email us your thoughts or chime in on our voice-mail at 708-LANTERN! 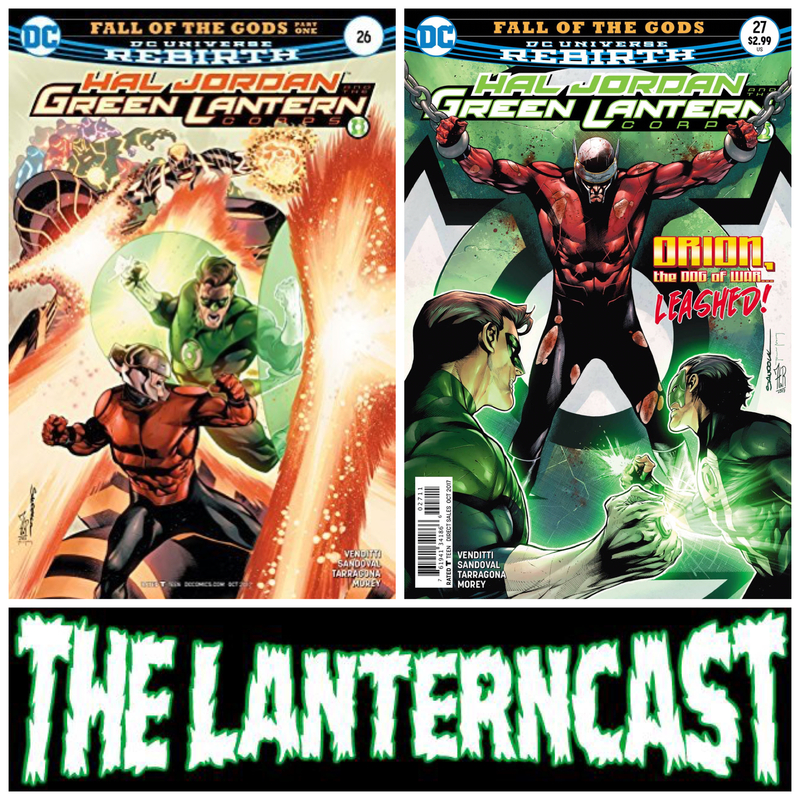 LanternCast Episode #294 – Green Lanterns #29-30! 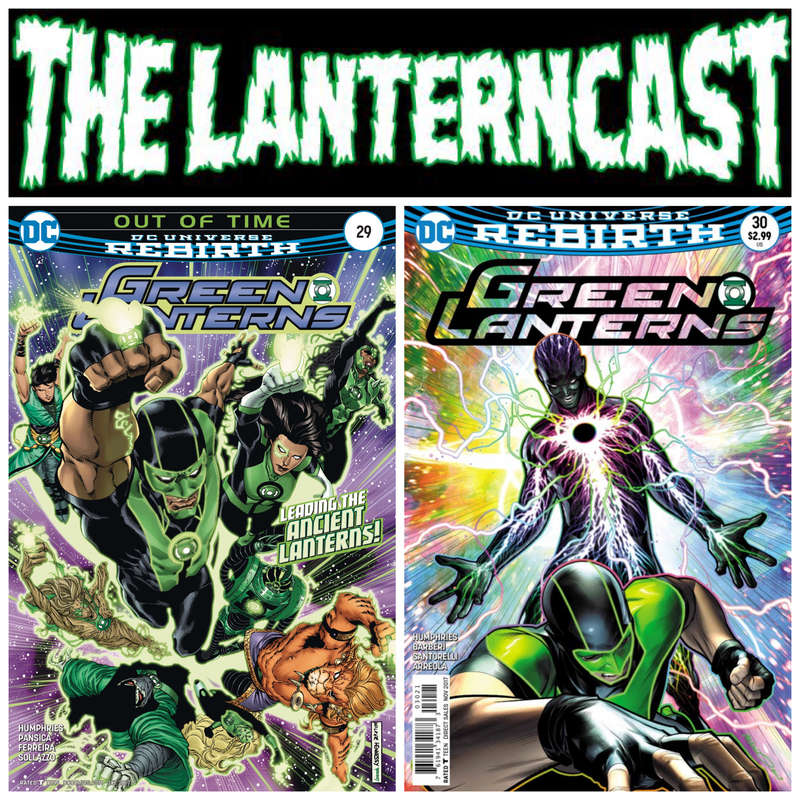 Jessica and Simon remain “Out of Time” while Chad and Mark begin to run “Out of Patience” as they take on the events of Green Lanterns 29-30! The First Seven Green Lanterns continue to quickly dwindle in number as they finally go toe-to-toe with Volthoom! We also discuss the passing of Len Wein and some Twitter talk that really should have been in another episode, but ah well! Be sure to email us your thoughts or chime in on our voice-mail at 708-LANTERN! 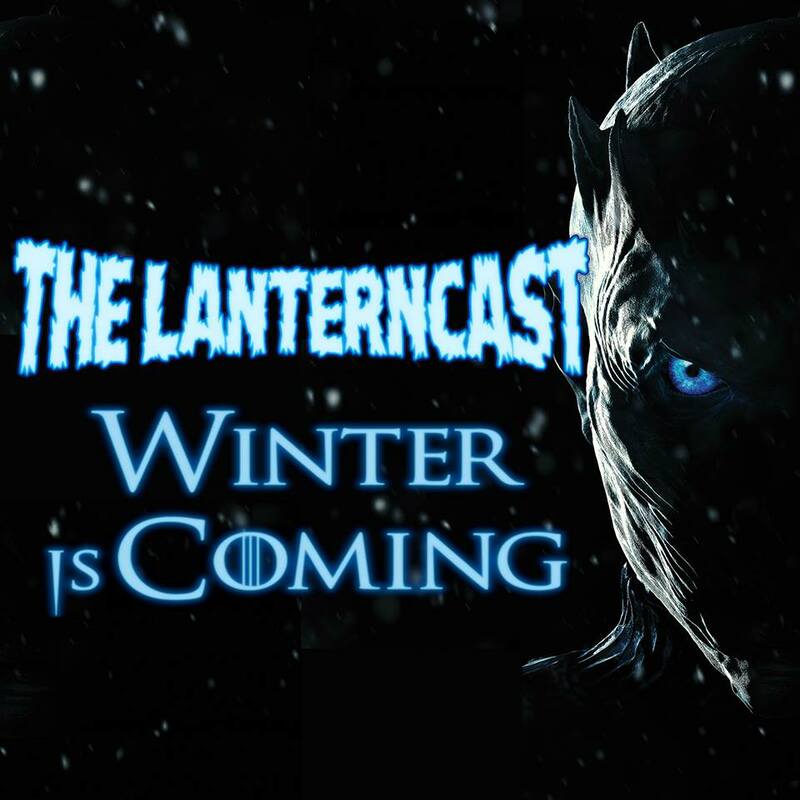 LanternCast Episode #293 – Game of Thrones, Season Seven Review! Winter is HERE! Chad, Mark and Jim wrap up the 7th season of GOT in this special episode! Spoilers abound, as they discuss the winners and losers of the season, along with what we think this all means for the final six episodes to come! Be sure to email us or call our voice-mail at 708-LANTERN with your thoughts and comments!